Posted May 23rd, 2016 by Global Boarders & filed under Blog. 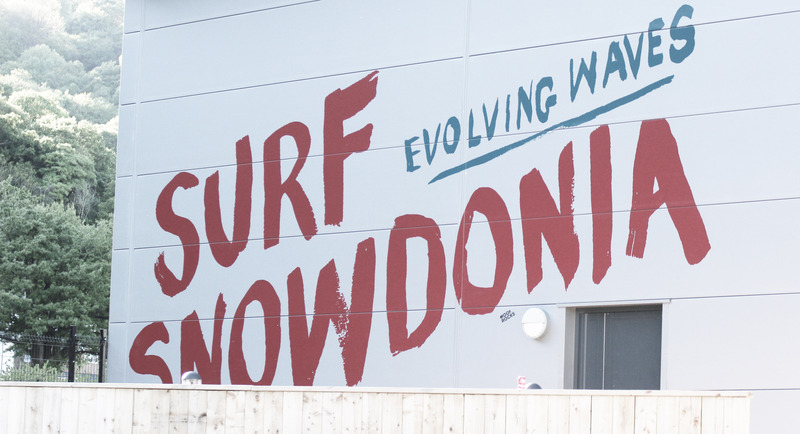 “Surf Snowdonia is the world’d first inland Wavegarden lagoon open to the public, with continuous waves rolling from one end to the other” The Global Boarders Surf Co. Cornwall squad travelled to Wales over the weekend of 20th – 22nd May for a ‘Elite Development Camp’ like none other . Posted May 8th, 2016 by Global Boarders & filed under Blog. Posted January 6th, 2016 by Global Boarders & filed under Blog. Life as an U16 elite surfer in during the 2015/2016 wintertime is full of challenges, begging for lifts to the beach, school, homework, never being able to eat enough, girlfriends, boyfriends, never-ending cold and rain. In response to this we held our second annual ‘Elite Winter Programme’. Located in West Cornwall the town of St Ives is considered one of the hubs of surfing in the UK for the past 40 years. At Global Boarders we have a long standing relationship with St Ives Secondary School and were extremely excited too take fifthteen lucky students to Mirleft in South Morocco at the end of October 2015. Posted May 18th, 2015 by Global Boarders & filed under Blog. Friday 15th May saw the second annual Penwith Schools Surf Competition, hosted by Global Boarders Surf School. The competition attracted over 50 of Penwith’s top surfers from five local secondary schools (Mounts Bay Academy, Humphry Davy, St Ives, Hayle & Cape Cornwall). Posted May 11th, 2015 by Global Boarders & filed under Blog. At the end of 4 months of freezing wintery conditions laced with training camps in Spain, Morocco and the Dominican Republic, the team of 7 were ready to enter both the British Schools and the English National Championships. Posted March 25th, 2015 by Global Boarders & filed under Blog. Posted March 27th, 2015 by Global Boarders & filed under Blog. We have been working closely with Mounts Bay Academy since 2010 providing lots of surfing opportunities for the pupils. In 2014 we approached the academy with an exciting opportunity to run a surf trip to our partners Spot-M’s Surf Camp in South Morocco.